Submit only copies of these files unless otherwise specified and keep the original files for future use. As early as six to 12 months before you shop for a home, order a free credit report to see if your credit score needs some boosting. Checking your annual credit report early also gives you the opportunity to request corrections if you find any anomalies or discrepancies in your records. One more step to take before actually shopping for options is to get a mortgage pre-approval. Through this process, a lender will review your records to assess the actual amount that you can borrow and at what particular loan terms. Pre-approval is important because it informs you of how much you can afford to spend on your home purchase. As an official letter from an authorized letter, it can also serve as proof of your capacity to pay – a useful bargaining chip if you’re wooing the seller of a highly coveted property. Preparing your finances well ahead of actually searching and choosing a home will also benefit you when it comes to saving up for a down payment. The standard down payment is at least 20% of the total list price for a home down payment. If you are able to pay a larger sum up front, you have less to pay off, spend less on interest over time, and earn more equity for the property off the bat. 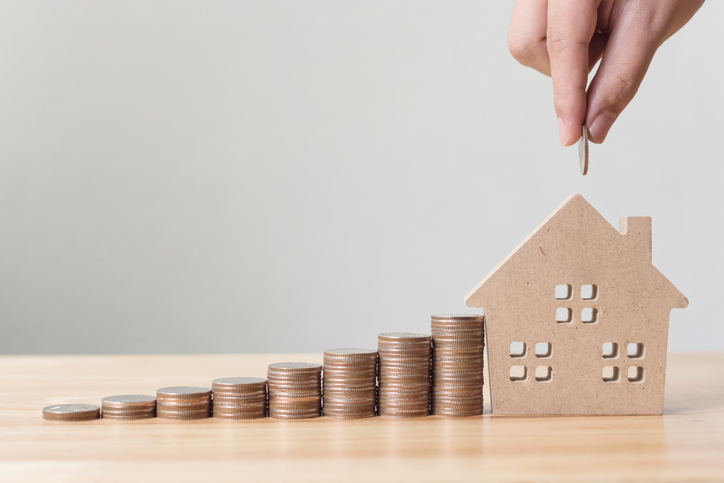 In addition to saving for your down payment, be sure to have enough money for the miscellaneous fees associated with closing your home purchase. These include loan origination fees, payments for inspection and appraisal services, title search and title insurance fees, and taxes. You should also factor in how much it will cost you to move from your previous home to the new one. Find only the best homes for sale in Moore, OK with Midtown Realty, LLC. Call us today at 405-600-7276 or send your inquiries to info(at)midtownrealtyokc(dotted)com.